Wuppertal-based IT accessories company Jacom-EDV-Zubehoer supplies kiosks and shops selling magazines, tobacco and lottery tickets with complete cash-register systems. One important function of such systems is the inputting of data. Jacom had been on the lookout for a compact, freel-programmable keyboard for this purpose. 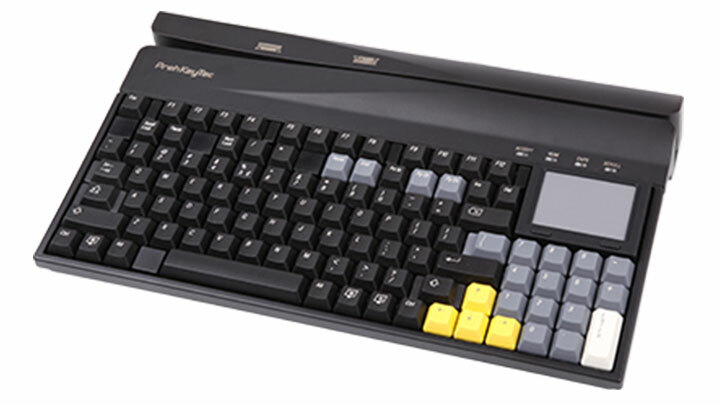 They wanted a keyboard that would not only be easy to configure, but also support a variety of operating systems. German producer PrehKeyTec’s MCI 84 keyboard matched Jacom’s requirements exactly. In addition, these keyboards come with a high environmental protection rating, a valuable plus in the retail context they were to be used in. Uwe Jablonowski, Managing Director of Jacom commented that obtaining the keyboard from PrehKeyTec’s distribution partner EWL Display and Printing Solutions had been perfectly straightforward, and that the delivery lead times had been short. Jacom-EDV-Zubehoer (www.jacom-edv.de) has been the competent IT partner of chain stores, retailers, wholesalers and industrial companies since 1992. In the retail sector, it has established itself as a supplier of PC-based point of sale scanners to shops, cafés and retailers of tobacco products and magazines. 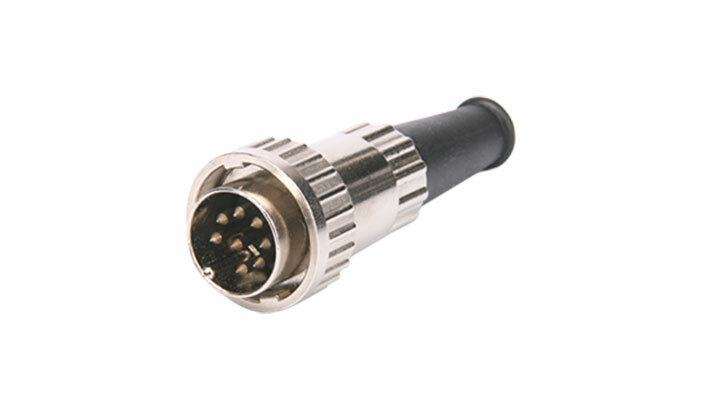 It also supplies CCTV equipment, IT accessories, hardware, software, telecoms, office and industrial equipment. Jacom prides itself of fast on-site as well as remote support. As a distributor active in the field of cash register systems, EWL Display and Printing Solutions GmbH (www.ewl-dps.de) supplies customers in the retail, hospitality and industrial sectors not only with the products of leading hardware manufacturers, but also with highly competent technical support.